For CW16 we are revisiting the CW6 system Scarcity, made by icycalm. 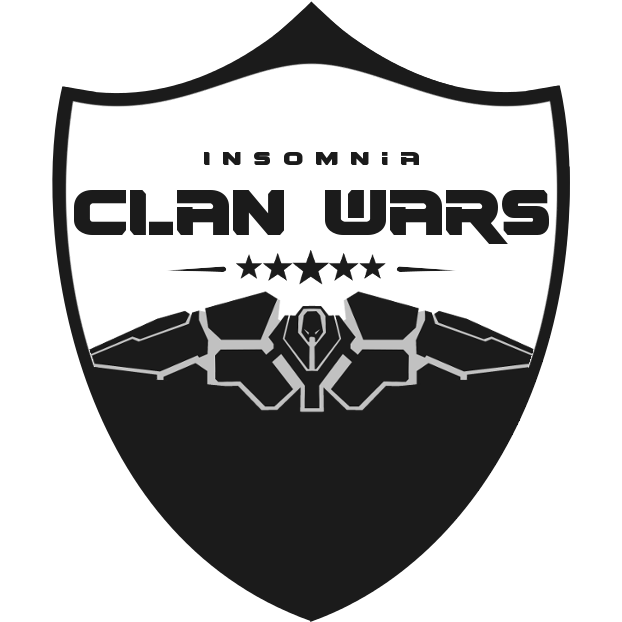 That was the system that gave us the only 2.5-hour Clan Wars game with zero lag we've played so far, so it would be cool to see a rematch on it with more clans (last time there were four, and this time there should be five or six at least). Three planets, a lot of surface area (but without any planet exceeding 800 radius), not too much metal, and no game enders beyond smashing the planets themselves, so the war should last for a while. No gas giant either, since we haven't yet decided what to do about them balance-wise.